Are you ready for April 1st? From April 1st HMRC’s Making Tax Digital will launch, meaning businesses over the 85k VAT threshold must submit taxes digitally. Are you still writing down all your expenses and keeping every receipt safe? 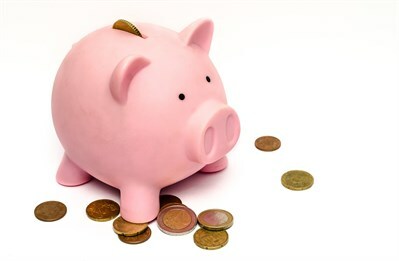 At CSY we want to help you be prepared, if you are wanting to spend more time growing your business and less worrying about your accounts, why not integrate your EPOS system to your accounts? 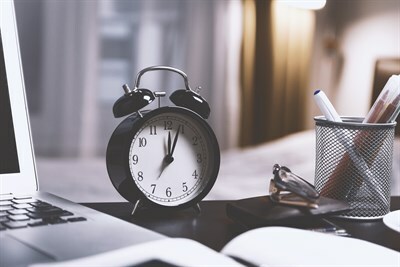 When running a business managing your time to do everything can be tricky, especially when it comes to bookkeeping. Having to input every bit of data can be time-consuming, taking up valuable hours that could be spend on other task. Integrating your accounts will get rid of this tedious task, with all your figures automatically appearing on your bookkeeping software at the end of every day. Was your new year’s resolution to be more organised? Integrating your accounts system to the EPOS system in your store will help you cut out all the paper work that normally floods your desk. No more Excel sheets taking up space on your computer and the endless worry of them getting lost. When integrating your accounts to an EPOS system all your data is all on one program which can make you bookkeeping life so much easier. Have you ever thought of the mistakes that could be happening with manually inputting your data? 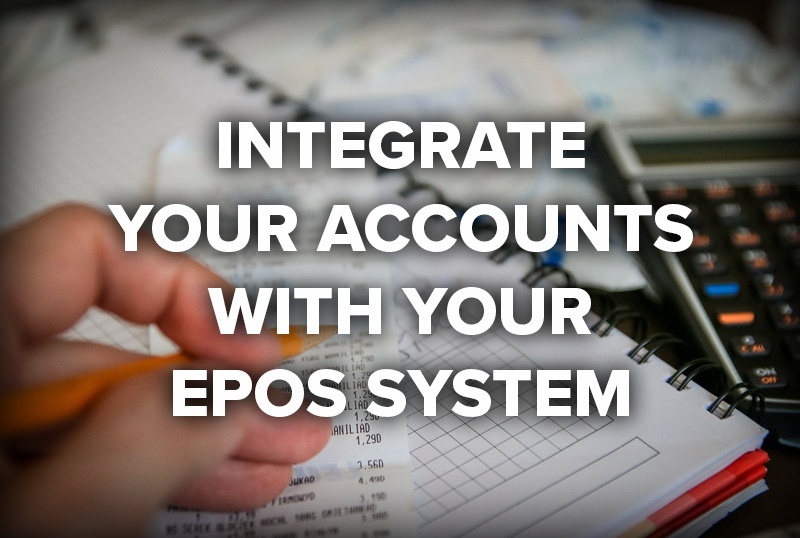 Incorrect information being entered, missing documents, typos, these could all be avoided with you simply integrating your EPOS system to your accounts. Accounting software would automatically input the correct data and does all the tricky calculations for you. Are you currently managing your accounts and financial information or someone who doesn’t have the suitable qualifications? With an integrated accounts program you can cut the need for a financial expert at your business, which could potentially save you money. Our EPOS system integrated seamlessly with account programs, Xero and Sage (50 and 200). 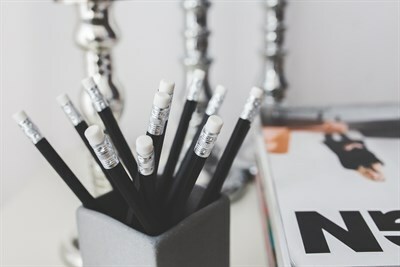 These will make your business run smoothly and help you when you have to start Making Tax Digital. If you need assistance with linking your existing Vector system to your accounts package, call the CSY Helpdesk who will be happy to help. 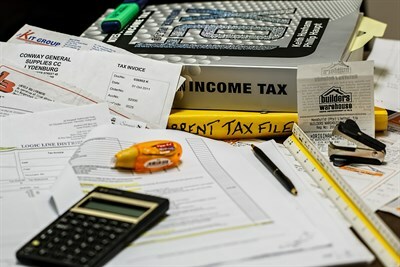 If you are still unsure about the Making Tax Digital scheme read more here.